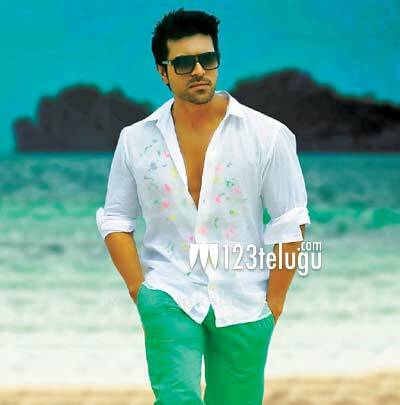 Mega Power Star Ram Charan’s movie is currently being shot in and around Rameshwaram. The picturesque town is being featured in this big budget family drama, which also has Srikanth in an important role. Kajal Aggarwal is the main female lead in the film and Kamalinee Mukherjee is going to be seen as Srikanth’s wife. Krishna Vamsi is directing this movie. Regular shooting has commenced on February 6th in Hyderabad and shooting has now shifted to Tamil Nadu. The film is being produced by Bandla Ganesh on Parameshwara Arts banner.